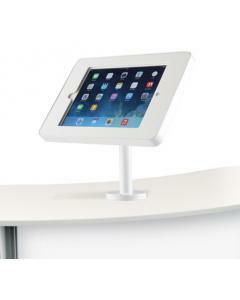 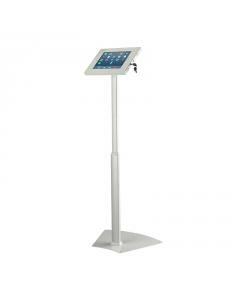 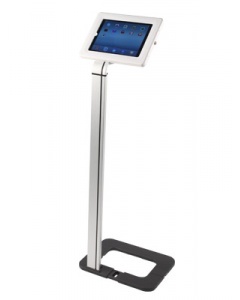 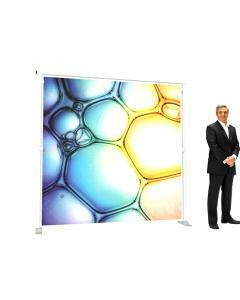 The A5 Zed Up Lite Literature Stand is clean, stylish, modern and offers fantastic value for money. 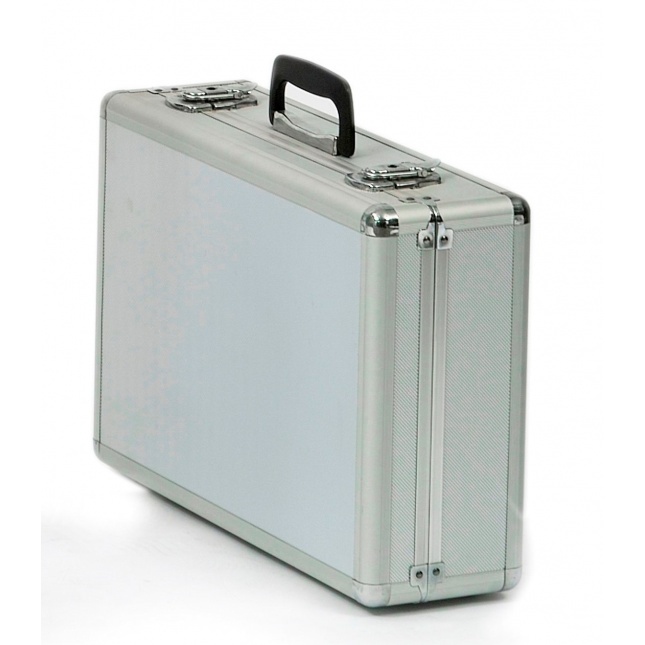 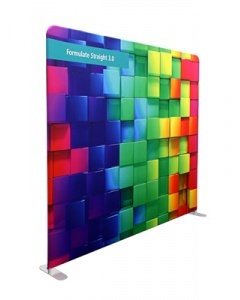 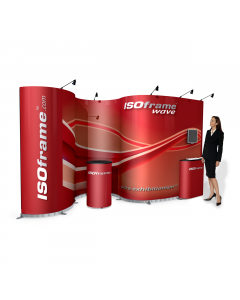 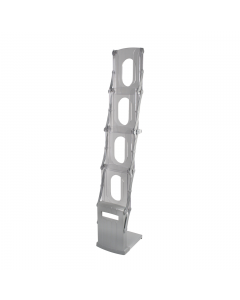 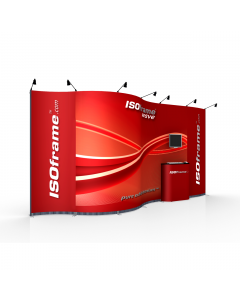 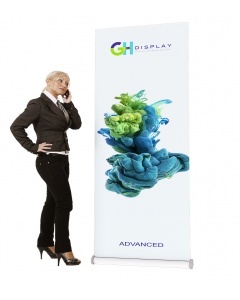 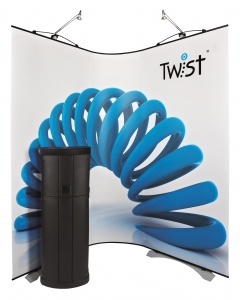 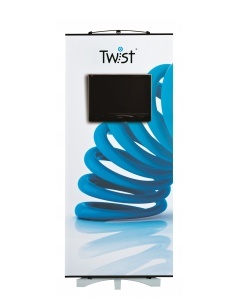 As its name suggests, it is extremely portable and collapses down to neatly fit within the heavy duty, lockable carry case, making it ideal for exhibition stands and trade show displays. 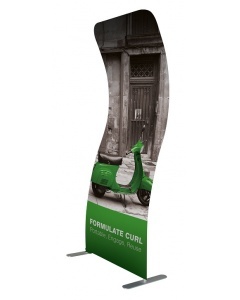 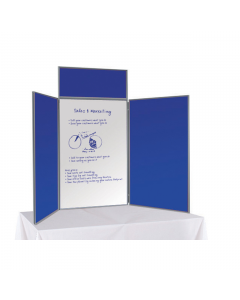 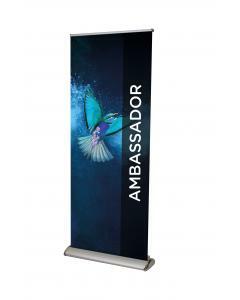 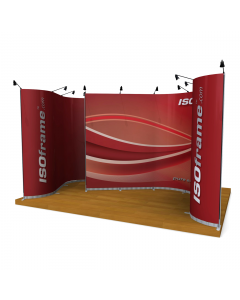 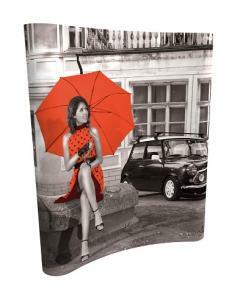 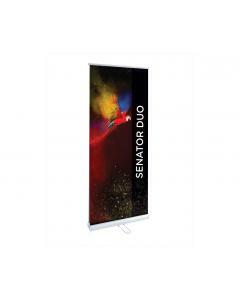 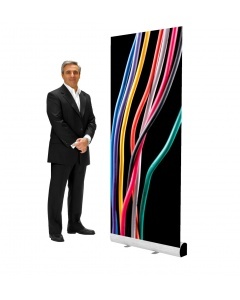 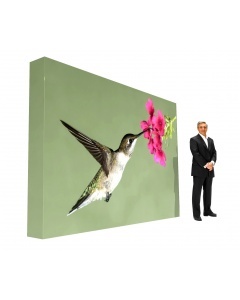 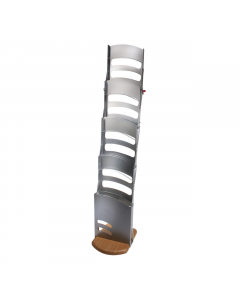 In addition to being used for exhibition displays it is popular for use within reception areas, schools, libraries, leisure centres, tourist attractions, galleries and other public buildings. 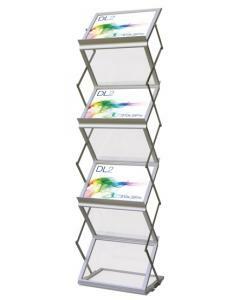 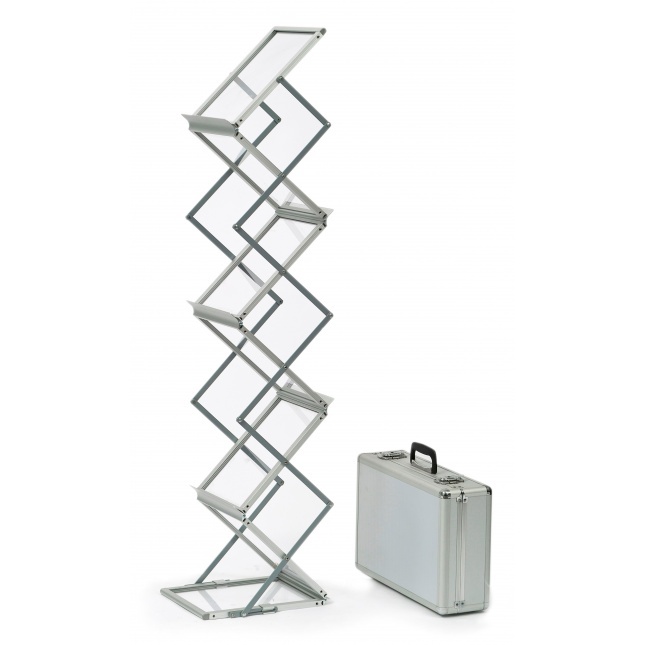 It is the ideal solution for storing information sheets, booklets, brochures, leaflets and magazines. 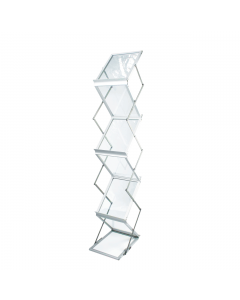 The A5 Zed Up Lite is double sided with six clear, acrylic A5 shelves. 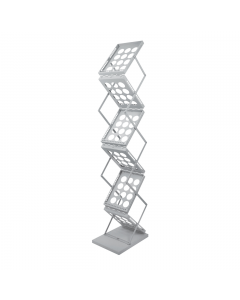 Each shelf is set in a portrait position. 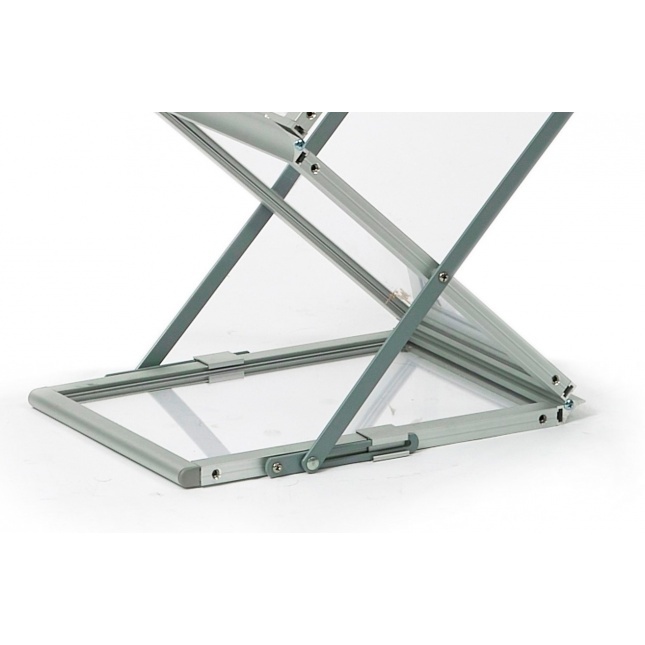 The frame comes in a silver finish. 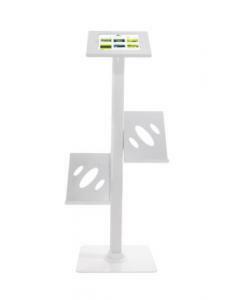 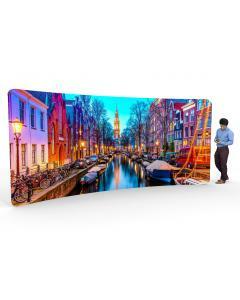 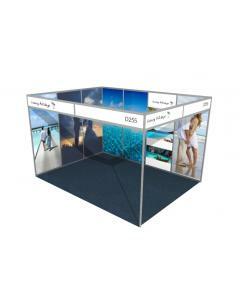 Why choose the A5 Zed Up Lite Literature Stand?